BKI - In celebration of National Month Occupational Safety & Health or “Bulan K3 Nasional”, the Ministry of Labor – Indonesia, conducted Occupational Health and Safety Environment Exhibition. There are many participants from state-owned enterprises and private national K3 basis contribute to the event. BKI one of them. 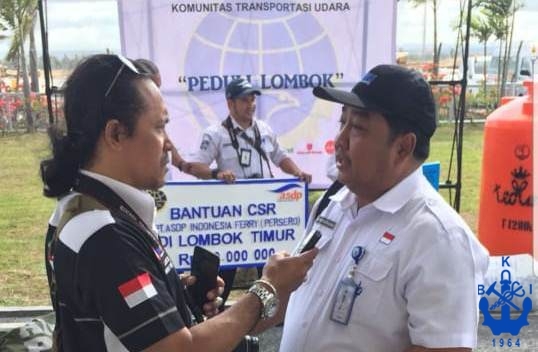 General Manager and Auditors SMK3 Industry SBU BKI, Didiet E.Firman, said BKI always shows and introduces K3 product certification services for various industries. 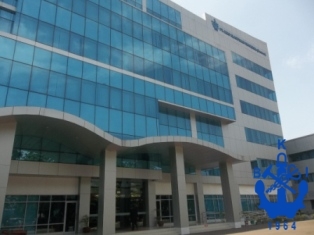 He added that BKI is known as classification agencies for shipbuilding and shipping, maritime stakeholders. That’s why, it is time to introduce and show about HSE Product (K3) of BKI. 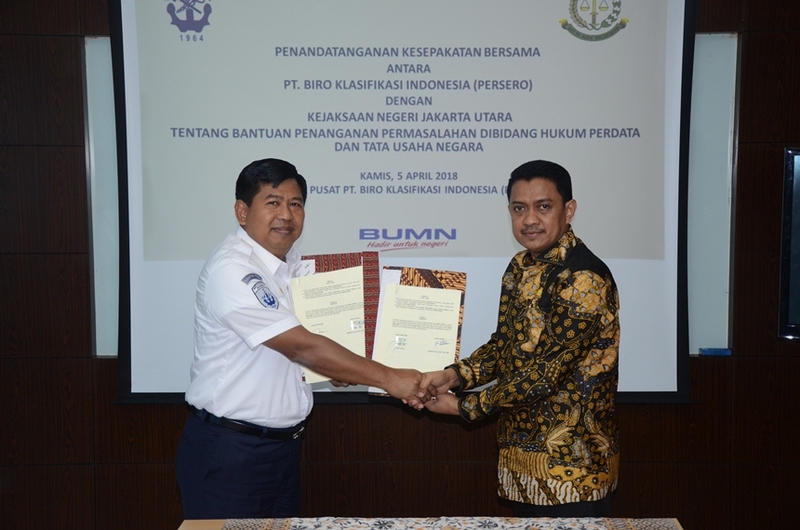 "BKI has the Occupational Health and Safety certification product services for a variety of industries, not just in the field of shipping, but also the manufacturing industry, manufacturers and other industries" said Didiet, in an exhibition at the ministry of manpower and transmigration, in Jakarta, Tuesday (12/1 ). 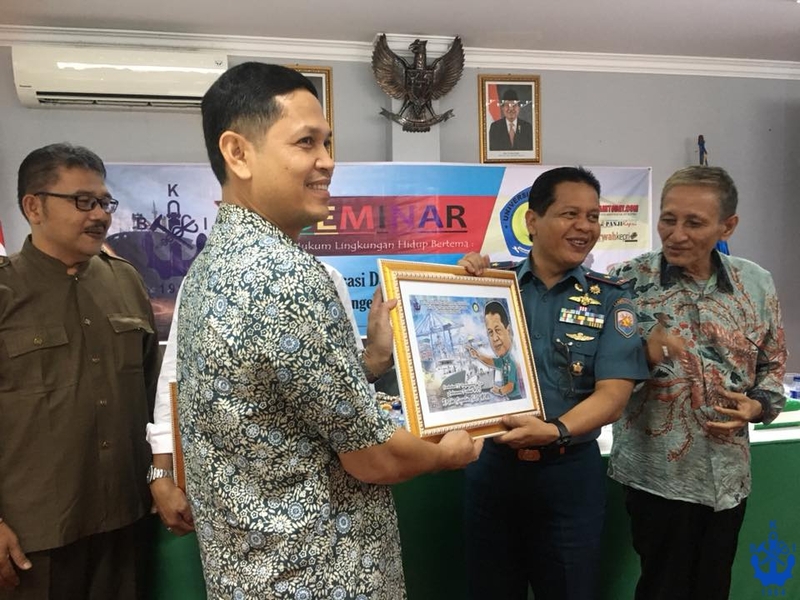 As known, the activity which was opened by the Minister Hanif Dhakiri it, held to the suppression of any company with a base in order to always prioritize for HSE, so that the Occupational Health and Safety is a top priority. Occupational accident can be resolved or prevented as early as possible. This is consistent with the theme of the "mental revolution was time employment humanizing". On that occasion the Minister Hanif Dhakiri took over to the entire booth there, including BKI booth. Minister Hanif see K3 services BKI equipment products.